Joseph Michael Jones was born in Dublin. He joined the Army Service Corps as a special enlistment and landed in France on 21st July 1915. The Commonwealth War Graves Commission record that at time of his death Joseph Jones served with the 77th Auxiliary (Petrol) Coy (918 M.T. Coy formed in March 1917). 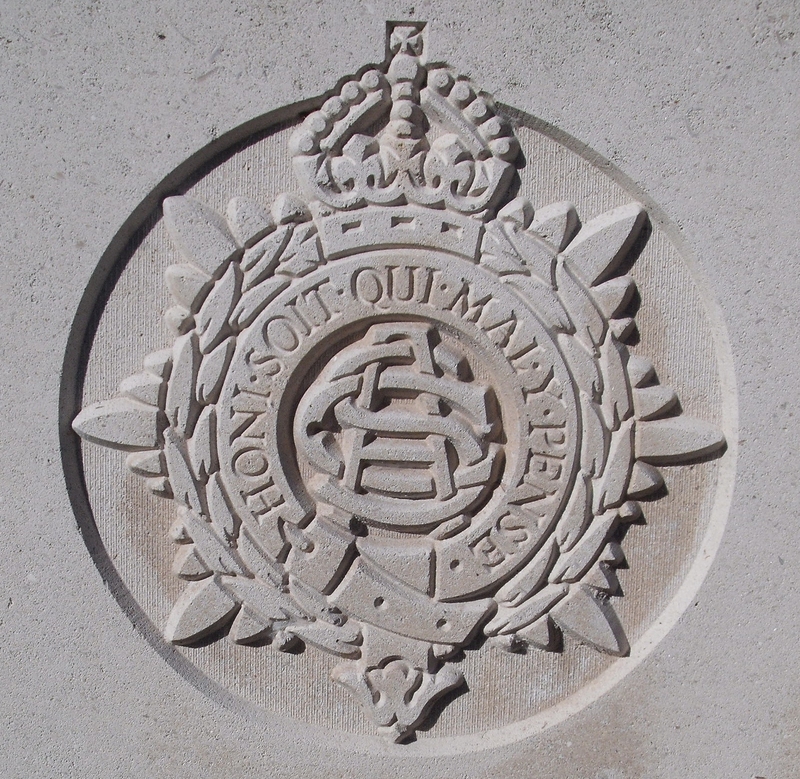 This unit was employed as a troops supply column with the GHQ Troops in the Salonika theatre and on the Western Front. Joseph Jones’ death was reported in the Malvern News on the 7/12/18.